Need the time entries filled in with a location, a job number or something else? No problem! Show the fields you need filled in, hide the ones you don't. 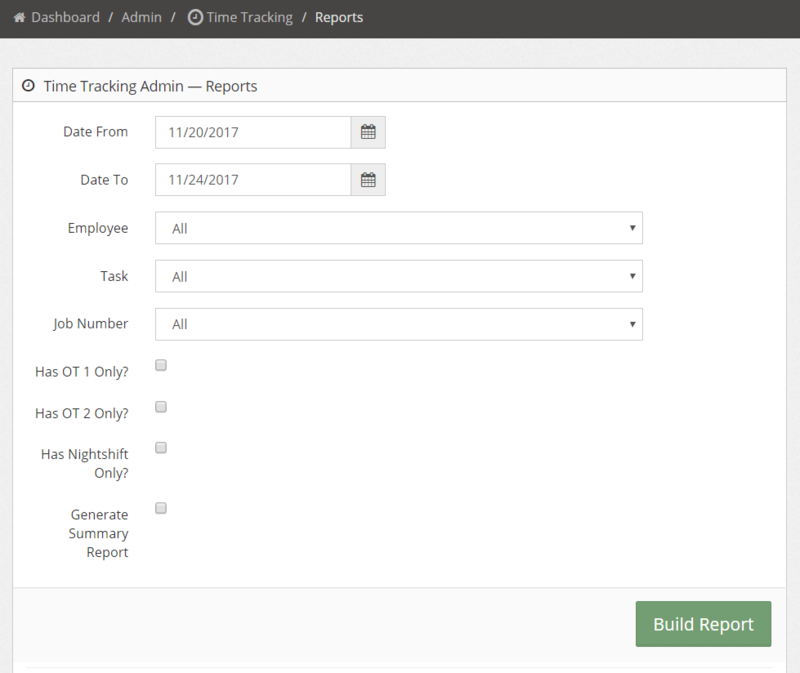 Varying levels of time tracking user authorizations, let you select an approval workflow that works for your business. Employees can enter their own time entries, or have team leaders make entries for them. Managers can then approve or reject which entries go to the payroll administrators. Easily build PDF or CSV reports based on various filters. An API endpoint is also available to retrieve time tracking entry information. 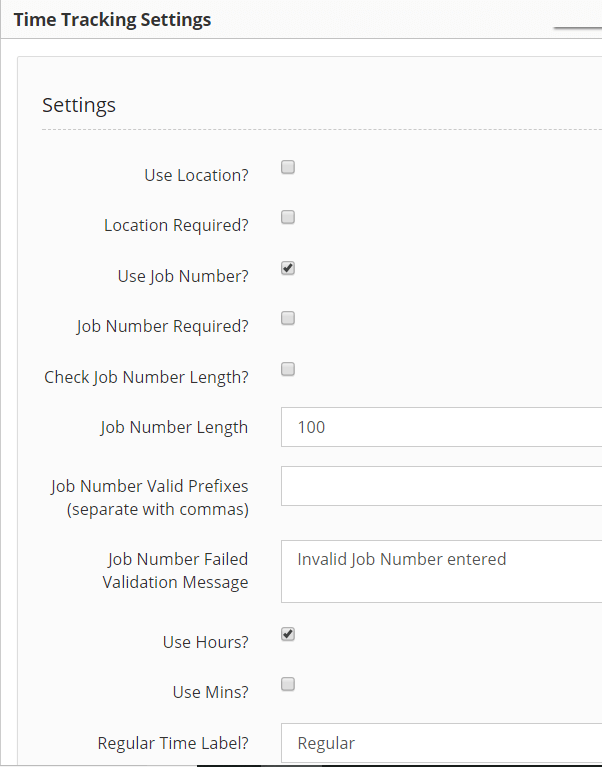 InStaff currently has integrations to import time tracking entries into Sage 300 (Accpac) Timecards. If you require another integration, be sure to ask. Alternatively, you can use our API to integrate with another accounting system yourself!